There’s a learning curve for everything, including a trip to the gym. Do you find it hard to get yourself motivated enough to hit the gym? Are you worried that you will make a fool out of yourself in the gym? Do you feel intimidated by other gym users? If you answered yes to any of the above, chances are that you rarely (or never) make it to the gym because your worries got the better of you. Here are some tips to prevent you from becoming a gym quitter! Things are just more fun when you have a companion with you (shopping included), so why not find a friend, sibling or colleague to be your gym buddy? Besides being able to motivate each other and to spur some competitiveness (most effective method for improvements), you get to bond with your companion while both of you work towards a healthier, leaner body! Plus, you have your friend to lean on when you make a fool out of yourself in the gym! Depending on your priorities, there are many criteria when it comes to selecting a gym to commit to. Choose one that is appealing to you and able to fulfill your needs, and you will find yourself more motivated to hit the gym often! If distance is your main concern, find a gym that is nearer to your house. This removes one discouraging factor when you try to motivate yourself to work out. If you’re all about the facilities, go to a gym that is equipped with the latest technologies, newest shower facilities and maybe a pool (hopefully with a jacuzzi corner)! However, be prepared to pay a higher price! If you’re worried about the cost, there are many smaller gyms around that provide affordable memberships! Find one that is the right fit for your budget! 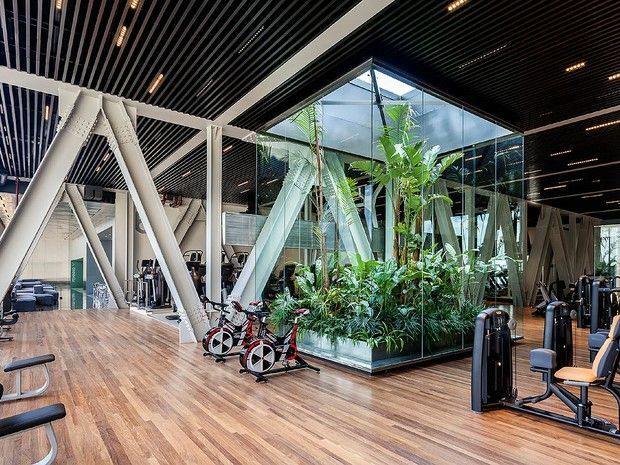 But always keep in mind to check out the facilities and equipments they offer to ensure that the gym is a right match for your needs. Many people head to the gym thinking that after their first visit, their bodies will magically transform to that of Gal Gadot’s or Chris Hemsworth. To achieve such results require consistent training and strong perseverance. Start off with a simple and achievable goal, such as spending at least 5 hours in the gym each week. You can increase the target hours every week according to your preferences. Another way to set a goal is by the amount of weight you would like to lose. For example, to lose about 5kg in 5 weeks. It is important to keep track of your progress along the way so that you can assess your performances and see your improvements. 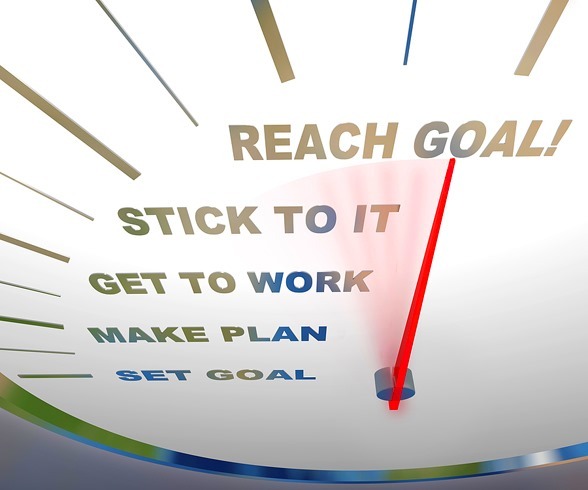 Achievable goals are more motivating as they are realistic and provides us a sense of achievement when we finally fulfill them. This, in turn, gives us a great boost of motivation. Think of it in terms of a game (like Candy Crush! ), where you get rewarded with bonus points everytime you clear a challenge or hit a target. When you have a reward to look forward to, you’ll find it easier to stay focused in the right direction. 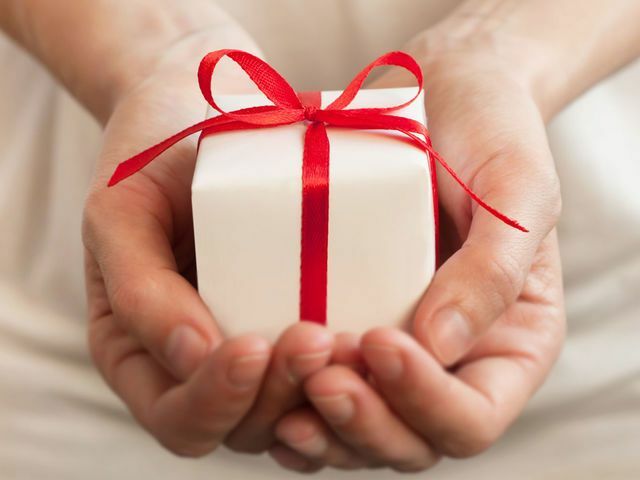 By rewarding yourself, you’re actually reinforcing good behaviors and habits. Eventually, you’ll be so used to hitting the gym that missing a session makes you feel uneasy and strange. Rewards can come in the form of a small treat (gluten-free cookies, anyone? ), or a not so small one (how about that eyeshadow palette you’ve been eyeing?). It can also be as simple as giving yourself an afternoon off to relax and sink into the couch! Remember, determination and perseverance are key when it comes to working out. Set a goal and let nothing stop you from achieving it! HealthLoco Tips: Before your first gym session, remember to take your weight, body measurements and also a full body shot in different angles. Continue to track these information each week. After a few weeks, compare the data recorded and you’ll be able to see the progress you have made! That way, you will find that your hard work is effective and feel accomplished at your improvements.